Award winning Johnny Pusztai, will be at The Living Heritage Food and Drink Festival at Wollaton Park this weekend! He will be presenting three demonstrations at The Food Road Show! The top butcher is hugely entertaining and very informative on all aspects of the butchery, including his award winning sausages! 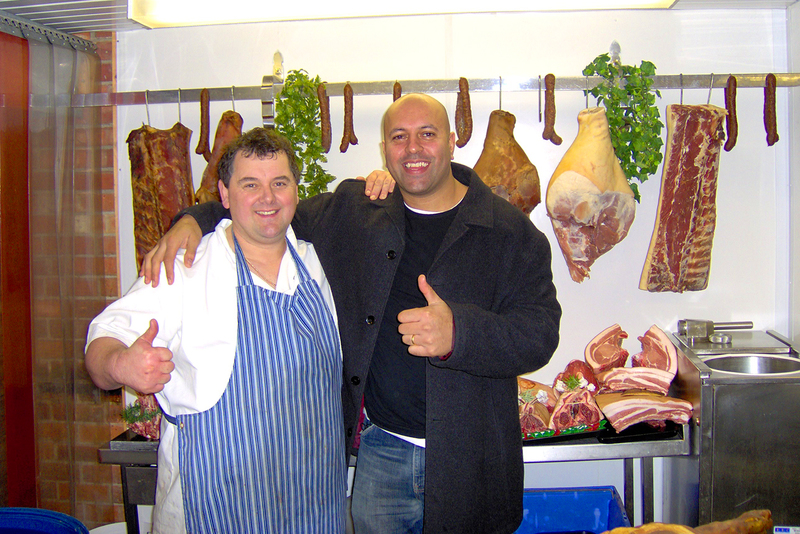 Johnny will provide you with all the tips and tricks to create his locally sourced, quality meat. Johnny will be doing three demonstrations throughout the festival! His first demonstration will be at 3pm on Saturday the 12th of August followed by Sunday 13th at 12pm, and the final demonstration also Sunday on the 13th at 3:45pm.